The Spawn reboot is on! Again! And this time it’ll star someone who isn’t Spawn! Wait, what? 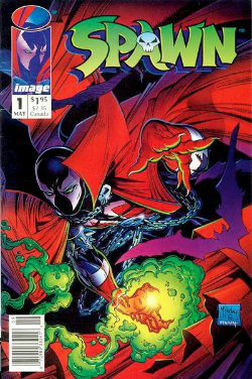 According to a recent interview on comicbook.com, the Spawn movie will actually focus on longtime Spawn side character Twitch. Detective Twitch appeared in Spawn #1 and has hung around since, usually with his partner Sam. Spawn will be a main character – but more of a background main character – like the shark in Jaws, according to Todd McFarlane. So far, Spawn has had one so-so movie and one amazing animated series. Will we ever see another Spawn movie? 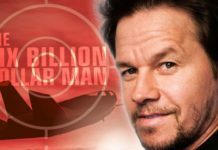 With the success of superhero and horror, why not? What do you think of the direction the Spawn reboot is taking? Let Nerdbot know in the comments!